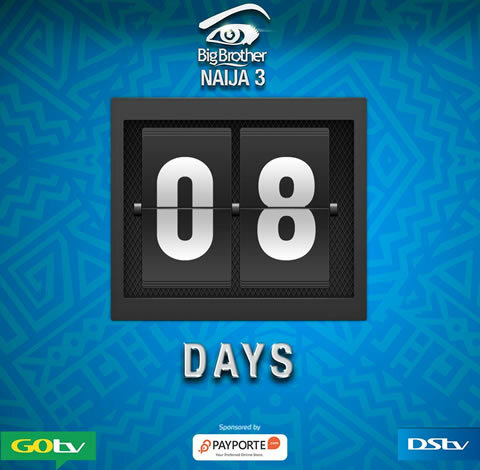 In only 8 days Big Brother Naija will be back with season 3 on our TV screens. Actually this year, the organizers have promised 12 weeks of pure uninterrupted entertainment. You will be able to catch all of the fun, drama, romance and action 24/7 on DStv CH 198 and GOtv CH 29. Starts Sunday, 28 January 2018 at 19:00 (WAT) or 20:00 (CAT). Expect the unexpected.